We’ve talked about tea before, but on this episode, we go back to where it all began: Chinese tea. The very knowledgable founder and CEO of Tea Drunk, Shunan Teng, talks to Lynda and Iris about what we need to understand about Chinese tea in the modern day. 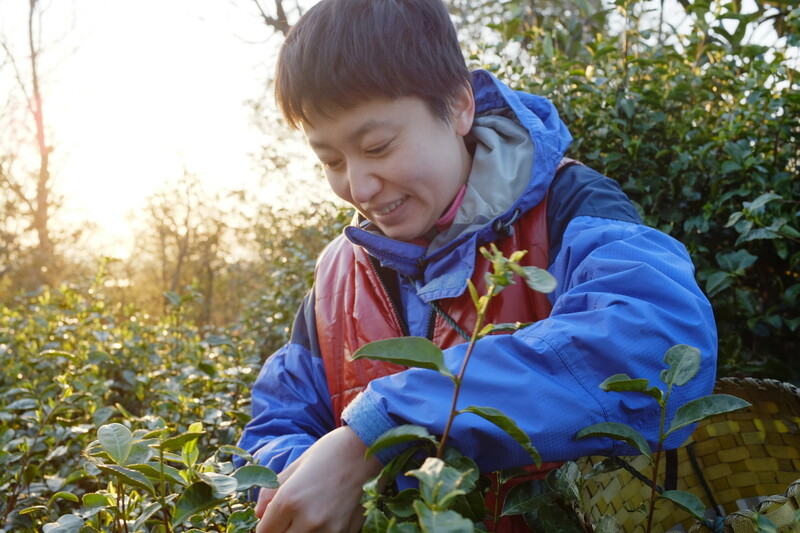 Plus, a bonus interview clip from Yisheng Organic in Hong Kong on why organic and fairtrade tea is important!